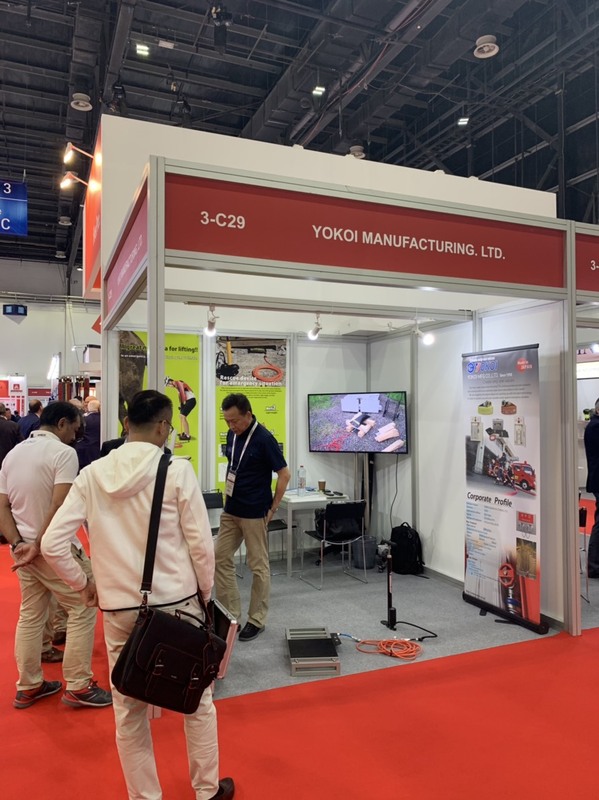 Thank you for visiting our stand in　Intersec 2019 in Dubai | YOKOI MANUFACTURING LTD. 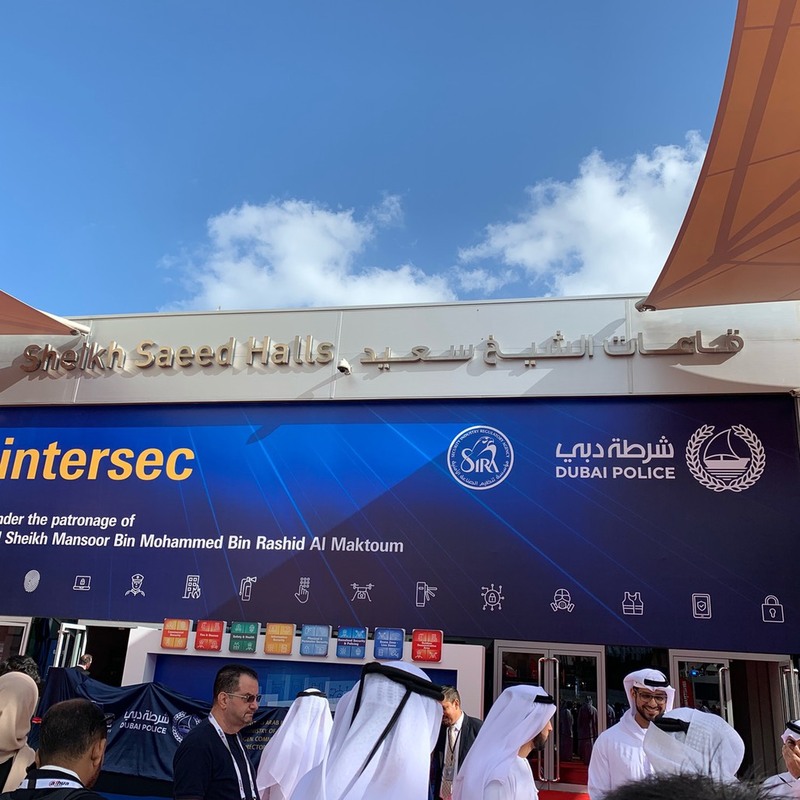 It was a great pleasure meeting at Intersec 2019 in Dubai. 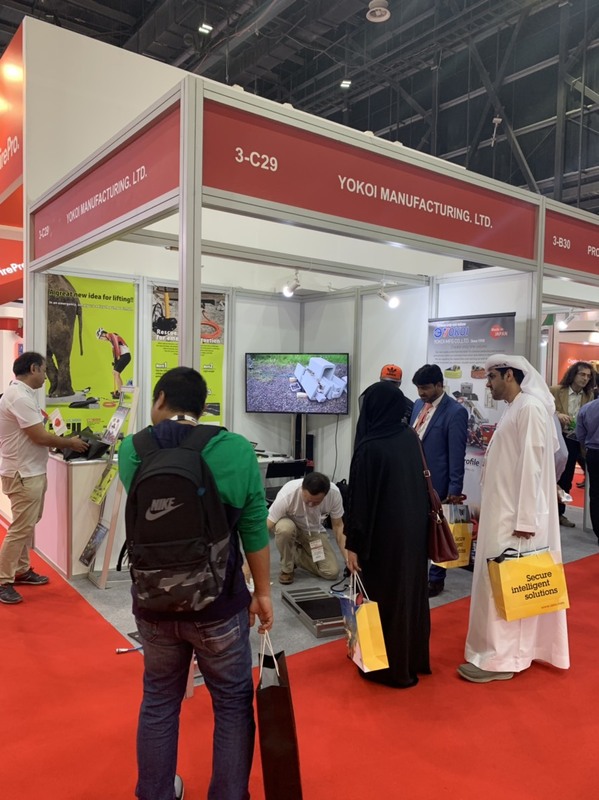 many visitors came to our stand to see this product. 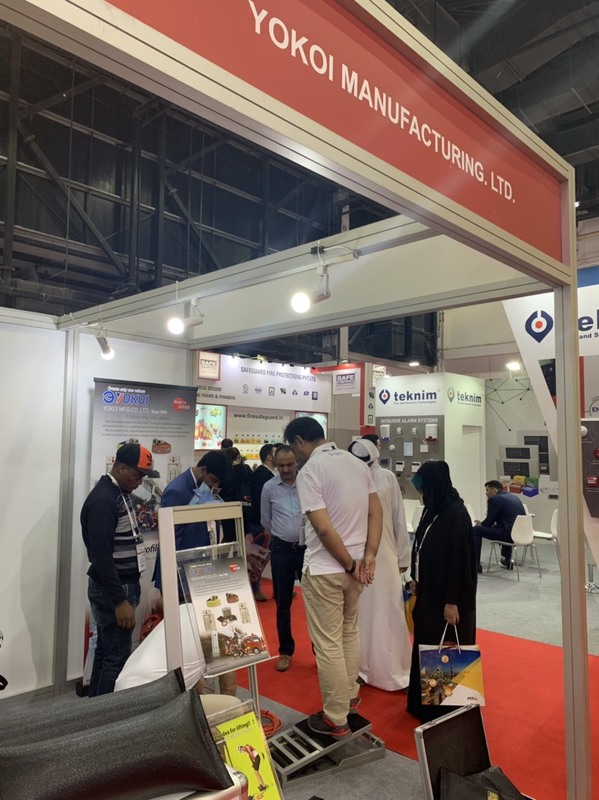 We will contact you shortly to make new relationship.